Is The Dodge Viper Coming Back With A V8 Under The Bonnet? You can’t help but love the Dodge Viper. Its recipe is simple, bonkers and effective: stick a huge naturally-aspirated V10 up front, send its power to the rear wheels via a manual gearbox and keep it light-ish. How can you argue with that? 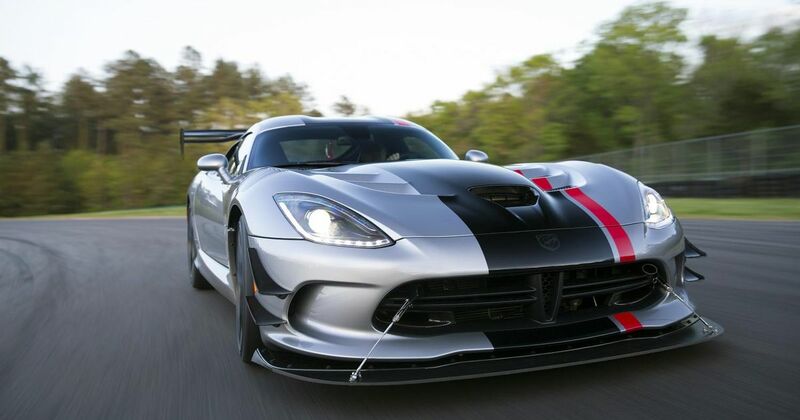 However, not enough people made the transition from admiring to actually laying down their hard-earned for a Viper, and amid poor sales in 2017, Dodge pulled the plug. 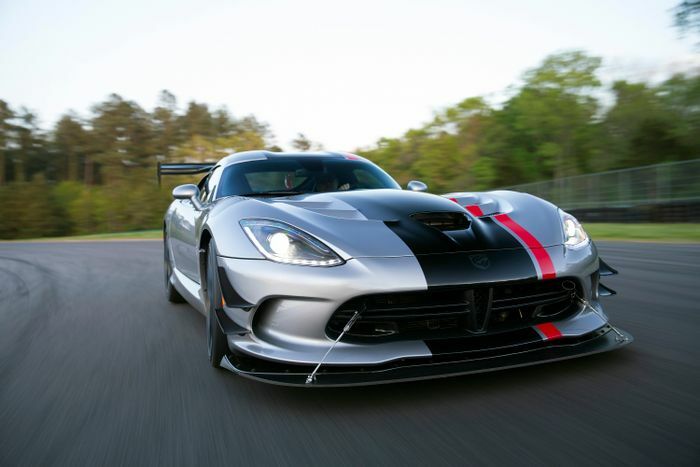 So the Viper is down, it seems, but not out: Car and Driver is reporting that the genre-blending coupe is making a comeback for 2021. The format, to begin with at least, sounds quite familiar. It’ll utilise a spaceframe platform, and have a long bonnet with the engine mounted just behond the front axle. But there’s one rather large departure from the Viper norm: there may not be a V10. The C&D report claims that Chrysler is cooking up an all-new V8 to replace the ancient iron-block Hemi engine. The publication is merely “guessing” that this V8 will be used as the Viper’s first powerplant, but that would make sense: it seems unlikely that the US firm would develop an all-new V10 just for this car. We’re getting into pure speculation now, but the report reckons the starting point would be around 550bhp, with a supercharged 700bhp+ version - “essentially a second-gen Hellcat engine” joining later. What do you think of the idea of a V8 Viper?